We’ve made it. We survived more then one prophesied apocalypse…End of days, end of a calendar and probably a number of others not popular enough to be aware of. It’s nice for a change to be examining a prediction that does not involve the end of life as we know it. 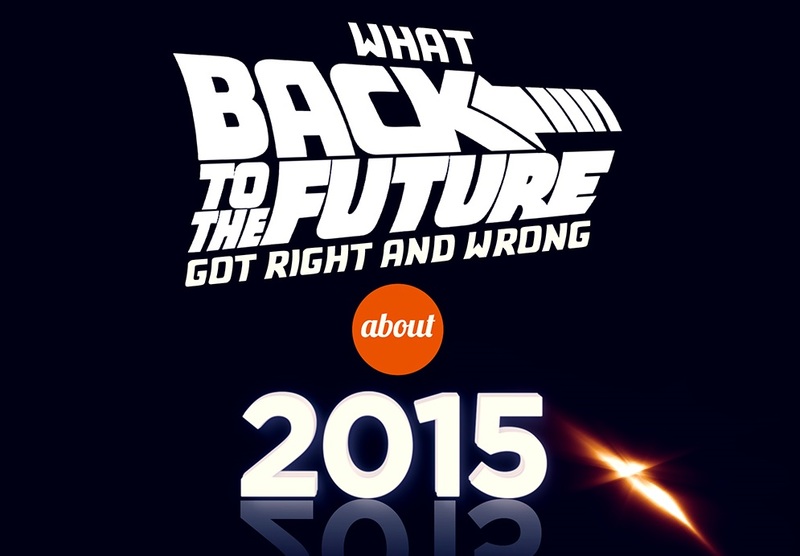 The folks at Stay Sourced have put together a pretty cool infographic that compares the predictions made in Back To The Future 2, with the reality of 2015. They also make some predictions based on existing technology.